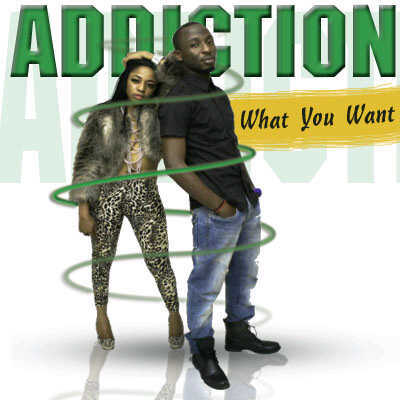 Nigerian hip/hop sensation – Addiction, also known as Aaron & Sharon Igho (Twins), born in the UK and raised in Jos, Nigeria. Originally from delta state. Studied in the university of Jos (UNIJOS) and obtained a degree in psychology and political science. Later relocated to Abuja after the 2007 religious crisis. Addiction came into the lime light in 2005 where they performed at their first show ever, after leaving the studio with their first single ‘wondering’, They shared the stage with 2face, Ruggedman and others.